7 Kids and Us: Central Florida Home and Garden Show Giveaway! Casey and I are SO excited for the Central Florida Home and Garden Show! We have both never been before, and it's been years since I was at the convention center. This year there will be food samplings, raffles and giveaways as well as do-it-yourself presentations. 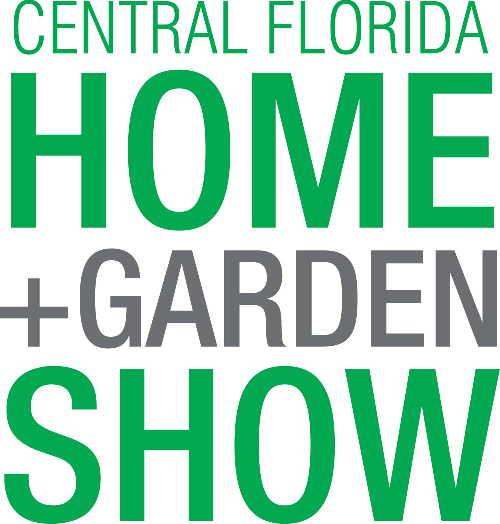 The Central Florida Home and Garden Show will be in the Orange County Convention Center this weekend, Friday, Saturday and Sunday March 22-24th. Friday, March 22 is FAMILY DAY, a celebration of all things home and family so bring the kids out and join in on special activities and get tips for a family-friendly home. Kids ages and 12 and under are FREE on Friday! 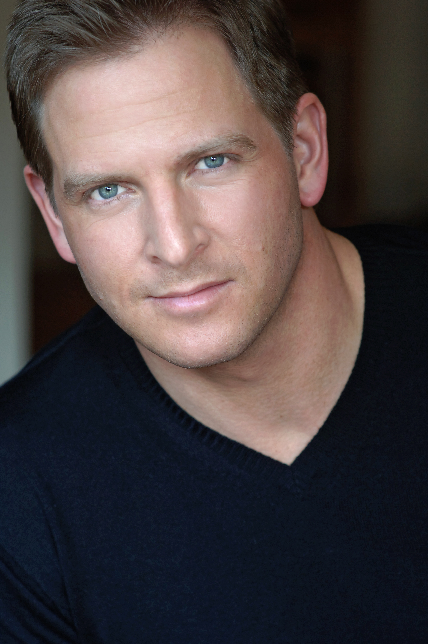 Plus if you win the 4 tickets, you will also be entered for a chance to win a grand prize: VIP front row seats to see Jason Cameron of DIY Network’s Man Caves and Desperate Landscapes during his Saturday 12 noon stage appearance, followed by participation in a group meet and greet with Jason.